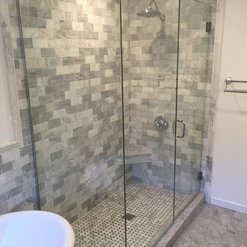 DRAIN CLEARING STARTING AT $69! 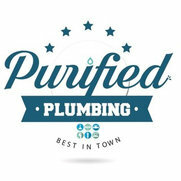 Working with Purified Plumbing, Heating and Air was a great experience! They were incredibly responsive and helpful. From our first interaction with Ryan over the phone he was very warm, had thoughtful questions to help assess the issue, and timely in scheduling a technician. The two technicians who came out to the property were helpful, explained the water situation we had, and made it easy to understand. We ended up not needing to purchase a new sprinkler system from them, however the interaction we had was very easy, efficient, and the pricing is very competitive. When the day comes that we will need the replace our system we will 100% be looking to Purified Plumbing. It is clear they provide a quality service. I would highly recommend them for any of your plumbing, heating, air and irrigation.